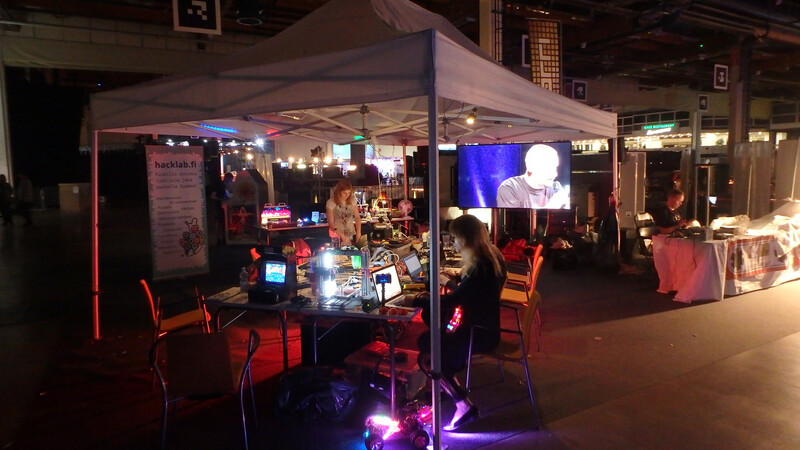 Year 2017 at Helsinki Hacklab had some remarkable moments. Most importantly, we made a major expansion in the workspace, adding more room space from 215 m² to somewhere around 370 m² effectively, when excluding rented out areas. We also got a grant from Arts Promotion Finland (Taike) for our yearly children’s event and other expenses. The unfortunate piping leak, which happened closer to the end of the year, meant that some areas had to be rebuilt completely. While this is still ongoing issue and the floors waiting for a new coat of paint, we can hopefully now say that the end result might become something way better than the original ever was. Next year we have a usable separate workroom for chemistry. 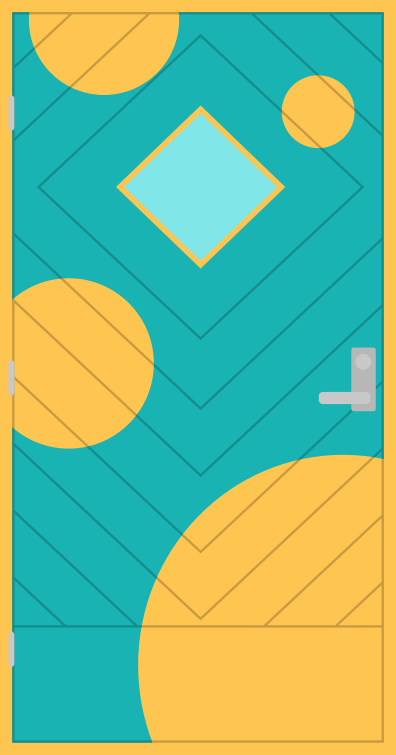 The expansion plans – including figuring out how to finance everything – had to start quickly because our behind-the-wall neighbor was leaving the building, and letting anyone else seize this opportunity would stall our hopes of any expansion for years to come if staying in this address. A quick draft showed that with some active keyholder member recruiting and finding subtenants would make this a feasible plan. The old woodworking room was in pressure to grow larger, as it could not fit more users to meet the demand. It had no room for table saw or any other new tools. 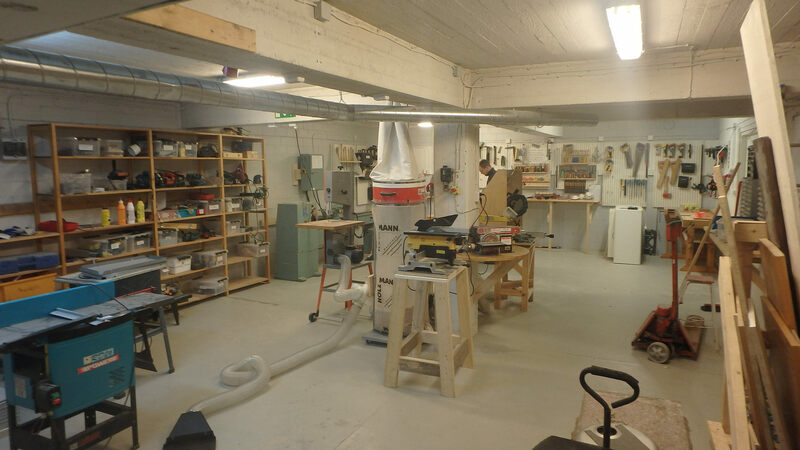 The quickly negotiated expansion plan reserved most of the new free space for woodworking alone, one third for a subtenant woodworker with his separate workshop, and the remaining part mostly for storage. The new areas include a back door, a lifting garage door and a second WC. At the end of this year, we seem to be doing okay and call it a success. 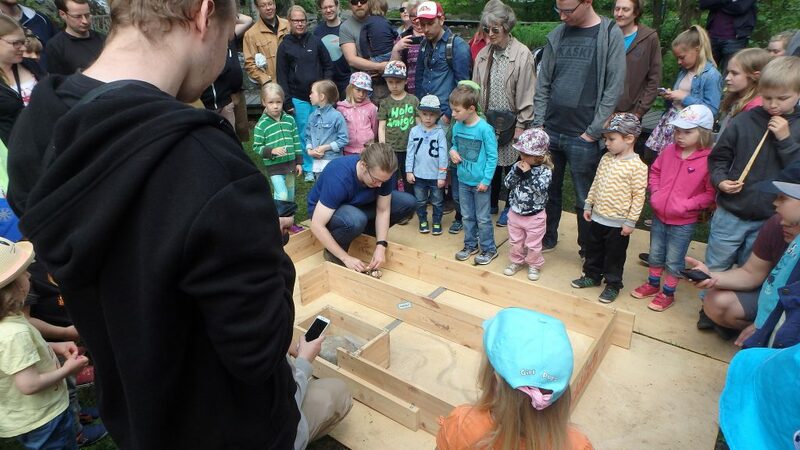 Robots in Strömberg Park, a family event organized by the hacklab.fi co-op network in Helsinki, was organized for the second time and is very very likely to happen in 2018 too. (How soon we can call it a tradition?). We had competitors from at least five other hackerspaces and a large new tent bought with Taike’s grant. The competition was preceded by weekly robot meetings, to prep the bots to be ready enough for the big day. The sauna we brought to SHA2017 hacker camp turned out to be a wildly popular, at least in number of photograph attention it got. Let’s say this was our contribution to Finland’s 100th year of independence festives. 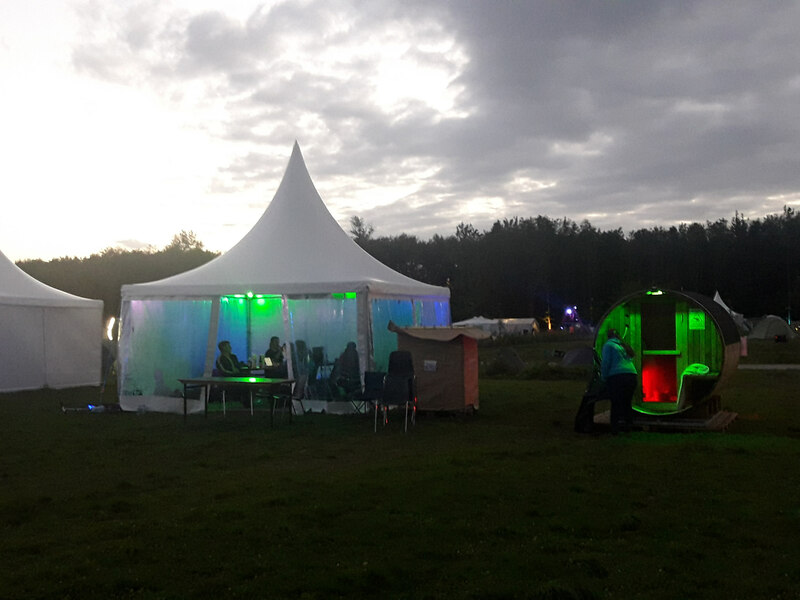 Greetings to all who were brave enough to try out the sauna and to all our Nordic fellow camping neighbors! We fear we have no other option but to try to bring a sauna for the next hacker camp too. In organizational stuff: we started to have so much diverse discussion and many users on our IRC channel, that we tried using Slack and so far got stuck to it. The old IRC channel is available too, but many topics have now their own places in our Slack group. In the workspace, the layout of things got shuffled again. We switched all our tables for folding ones in the classroom – thanks to Stockholm Makerspace for the idea! The FPGA course continues our many year long continuous tradition of digital technology Thursdays, which started sometime while still in our previous address. We again collaborated with visual artists and also helped a samba group building their costumes in our workspace.